Last weekend I went to the Minnesota African American Heritage Museum and Gallery. It just opened last fall. For 30 years there were attempts to open a museum in Minnesota, one of the few states that did not have a museum dedicated to African American history. 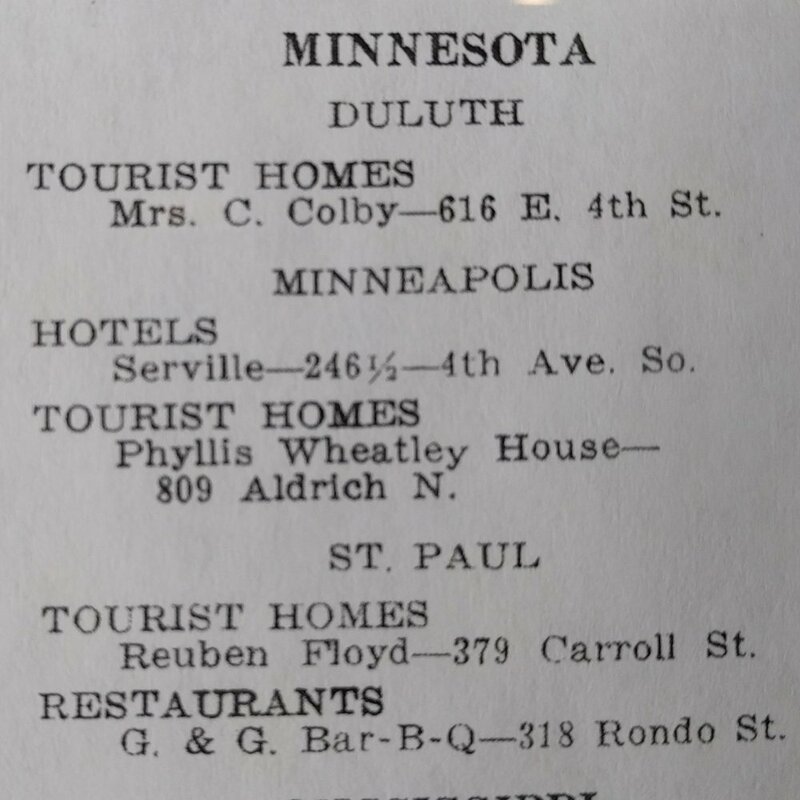 There were two vibrant African American neighborhoods in the Twin Cities but both neighborhoods were destroyed by the placement of Highway 94 in St. Paul and Highway 55 in Minneapolis. Highway 94, built between 1956-1968, cut the neighborhood in half and displaced 600 residents from the Rondo neighborhood. There have been on-going conversations about the impact of Highway 94. In 1982, Marvin Anderson, whose father lost his home and his business, initiated Rondo Days, a community festival held each summer. In 2016 St. Paul Mayor Chris Coleman and state Department of Transportation Commissioner Charlie Zelle apologized for what happened and there are talks about how to make reparations for what was done. There are several panels in the 4th floor museum to tell various pieces of history that happened in Minnesota and one panel described the land and lake available for black children to go to in the summer. There is so much history to learn and in learning, we move beyond monochromatic stereotypes we have of people who were not part of our own neighborhoods. In reading these histories, we become aware of the struggles other people have had, and still have, due, not to their behavior but because of the color of their skin. Have you studied history besides that of white ancestors?